This little-known island, secret home to Hollywood stars and business elite, has superb Anguilla real estate deals, the best in the Caribbean. From Costa Rica to Trinidad and Tobago, from Cuba to Barbados, you simply won't find more value than in Anguilla real estate, whether you seek a condo or villa, inland (with oceanview) or waterfront, or undeveloped land so you can build your own perfect tropical escape. 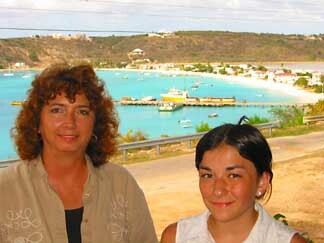 If you missed my primer on why Anguilla is the best bargain in the Caribbean, please click here. 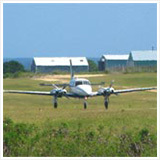 This page provides a detailed discussion and round-the-island tour of Anguilla real estate opportunities. NEW to market, built for quality and durability (one of the best on the island - its building process documented here), Anguilla Beaches Villa is now for sale. Before we go further, I'd like to thank my dad and Jackie Pascher for their help putting this tour together. 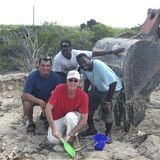 Before finding our piece of Anguilla land, my dad was determined to find the perfect Caribbean property. He took tons of photos of just about every square inch of Anguilla. Jackie is simply the most knowledgeable and hard-working realtor that my dad has ever met. More about Jackie Pascher, here. Jackie is invaluable in helping you get over the government hurdles to owning land. Make sure you discuss these issues with Jackie. 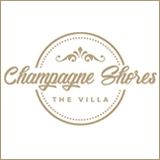 renting your villa or condo. 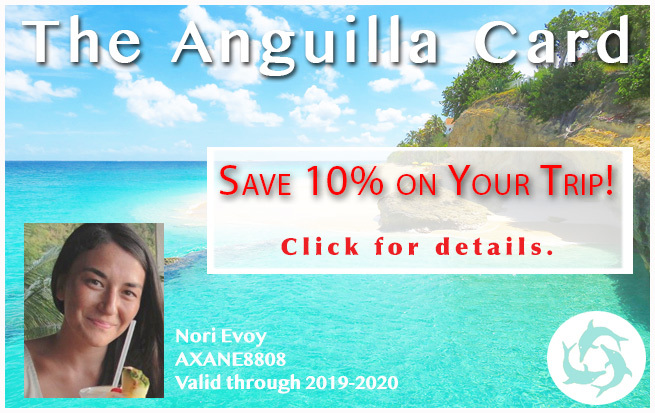 While some people are put off by these issues, they (along with Anguilla's obscurity) are what make Anguilla real estate, by far, the best bargain to be had in the Caribbean. Jackie can walk you past, through, and around the hurdles so you can own your piece of Caribbean paradise. Let's say that you really want to hunt down that perfect property by yourself. Once you take this round-the-island tour, you should be able to go just about anywhere and find raw land, villa or condo that interests you. 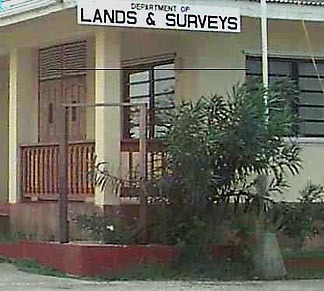 For villas and raw land... you can find any property, who owns it, and contact information (including the phone number) at the Land and Survey office. You can also check the title. A surveyor should also survey the property boundaries and road access, etc. But it's easiest to just have a great real estate agent handle all this for you. In any event, you don't know the market and could very well end up paying way too much if "you're in love." Even if it is the best real estate bargain, why pay too much? 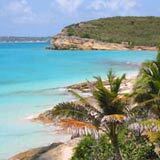 Step #2) Click down to start the Anguilla real estate guide, touring each beach, seeing the opportunities available in every area of the island. inland, where the views can be spectacular and the prices cheaper. Step #3) While you are touring, think about whether you'd prefer to own undeveloped land and build your own dream home (my dad's dream), purchase a villa, or (the most bother-free option) buy a condo (there are some beauties available -- and management takes care of all the bothers of owning and renting while you're away). Each has their own advantages and disadvantages that Jackie can explain further. Some of the spots on this tour are super-secret places, discovered by my Dad. He has driven down every dusty, pot-holed road on the island... some that aren't even on the Land and Survey map (but WILL be on Google Maps!)... even across fields. He doesn't mind sharing -- the island is so unknown, and so few properties change hands each year (only about 20! 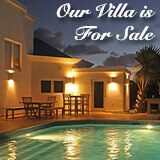 ), that he's glad to share his Anguilla real estate secrets. 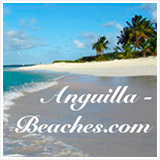 Let's start our search for the "best of the best" of Anguilla real estate. Each pin on the map below represents an area that we will visit on the round-the-island tour. Click on the pin that you want to visit. A little white box will pop up that contains the name of the area and a link to more information about that spot. To see an area in detail, click the + button. Captains Bay - The beach with the hazardous undertow. Island Harbour - The quaintest fishing village on the island! Shoal Bay East - The "Best Big Beach." Blackgarden Bay - Snug and rugged. Limestone Bay - Your very own beach. Little Bay - Cliffs enclose this perfect sandy alcove. Crocus Bay - Magnificent land... just choose. High or low? Katouche Bay - Home of the Anguillian rain forest. Sandy Ground (Road Bay) - The "funkiest beach" in the Caribbean. Isaac's Cliff - The cliff with the astounding, high-vista views! Long Bay - Hard to find - easy to get to. Our second favorite "big beach." Mead's Bay - Our original inspiration to come to Anguilla! Barnes Bay - My "personal favorite". 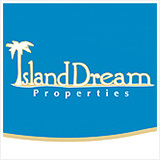 West End Bay - Virtually unknown, some of the best real estate on the island. Lower West End Point - No man's land. As remote as you can get. Sherricks Bay - Almost as secluded as Lower West End Point! Shoal Bay West - Shoal Bay East's hidden relative! 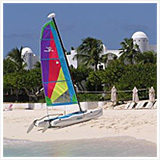 Maunday's Bay - Home of Cap Juluca! Rendezvous Bay - The beach with the dunes! Blowing Point - Closest to St. Martin you can get. Pelican Bay - They should really call it, Pelican-Less Bay! 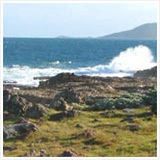 Round Rock Bay - Right on the way to Little Harbour! Little Harbour - The most sheltered bay on the island. Corito Bay - No hotels or restaurants here! Just you and the sea. Forest Bay - Unique opportunities among these seafront abandoned houses? Long Pond Bay - Here's some wild, wild, oceanfront. 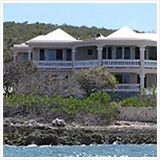 Sea Feather Bay - Home to the father of Anguilla, Ronald Webster. Mimi Bay - Still to be discovered, high views or low. Savannah Bay - Home of the Palm Grove, our favorite restaurant. Windward Point - As far East as you can go!